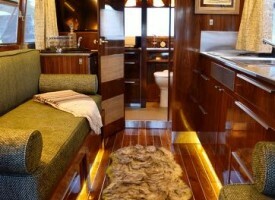 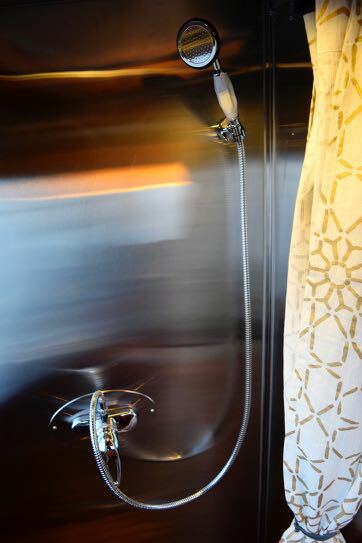 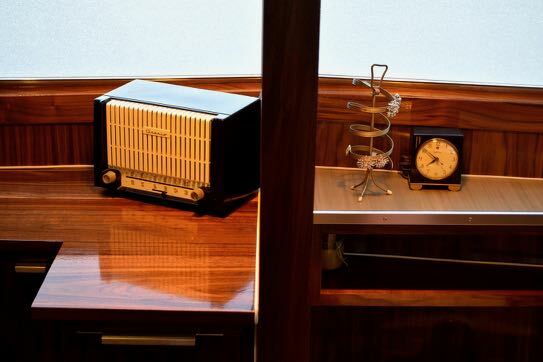 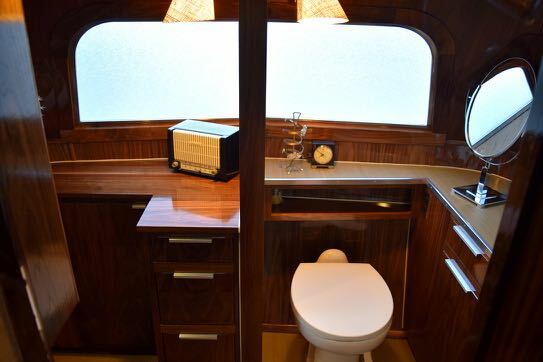 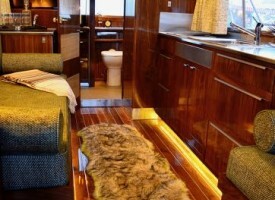 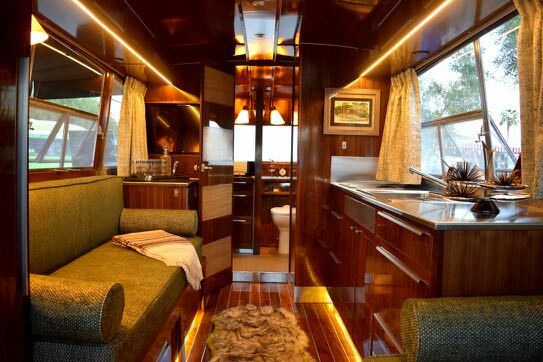 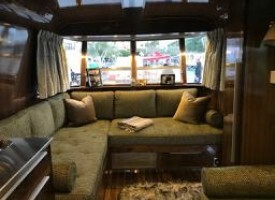 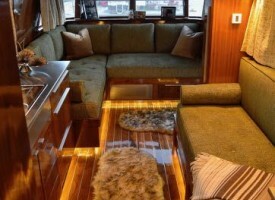 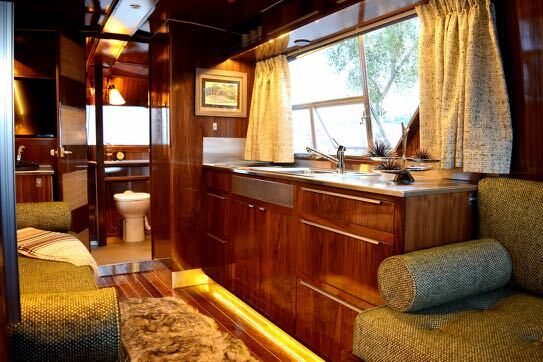 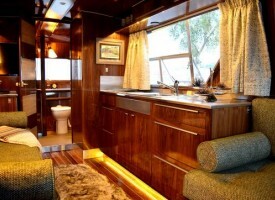 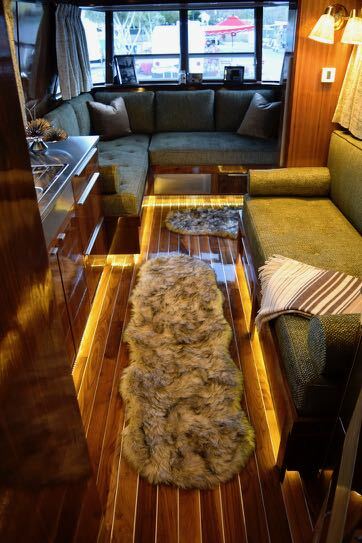 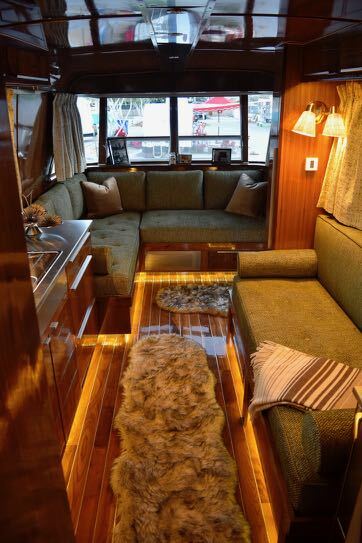 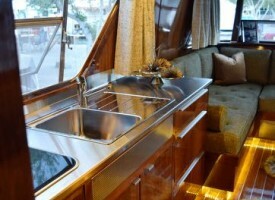 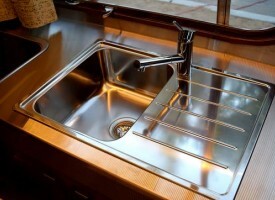 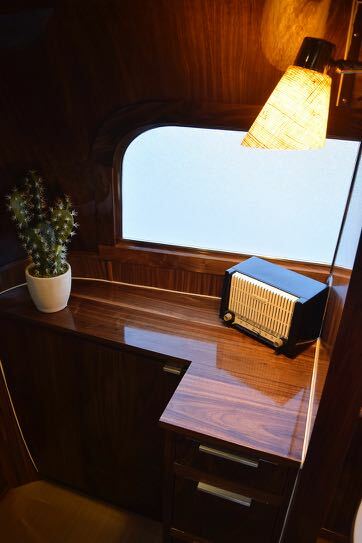 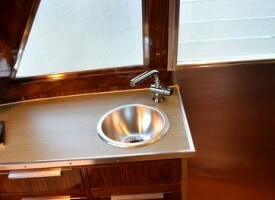 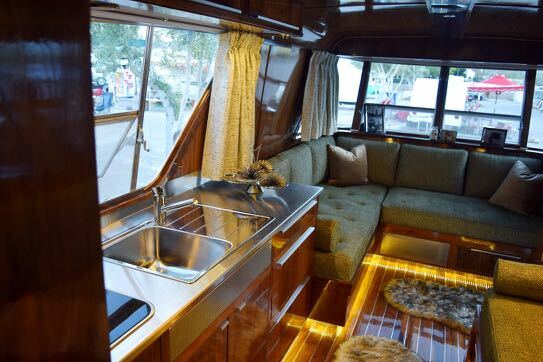 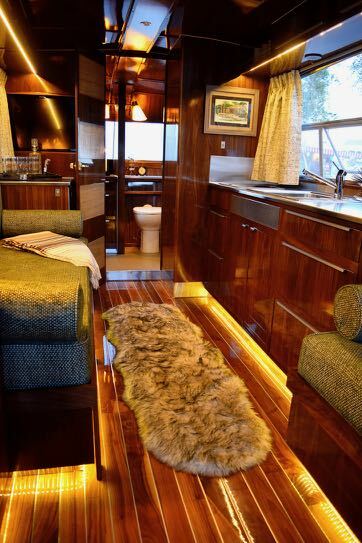 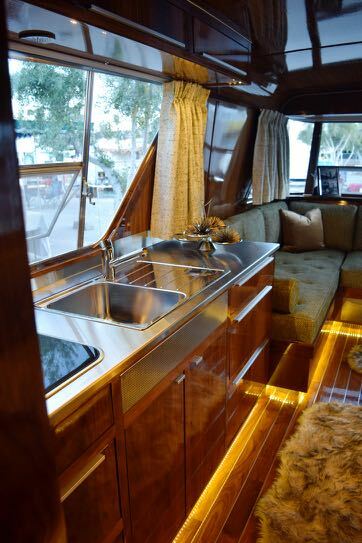 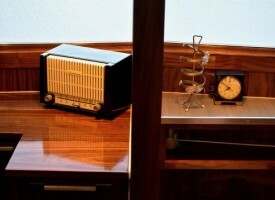 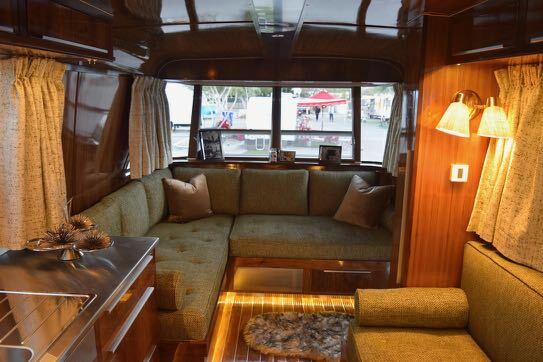 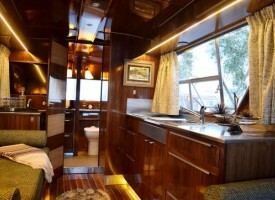 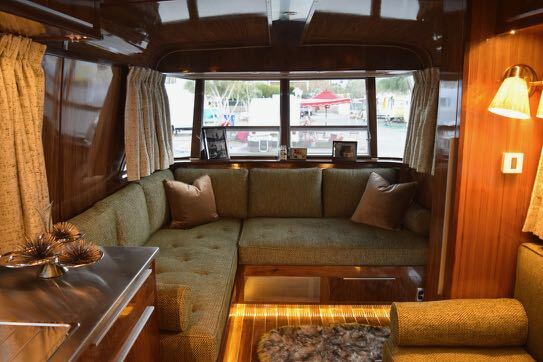 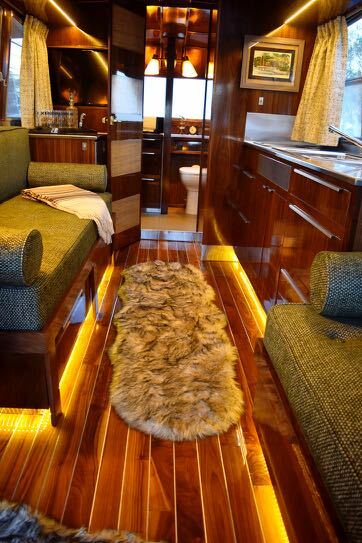 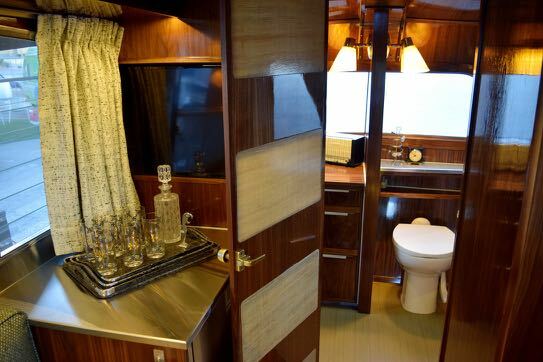 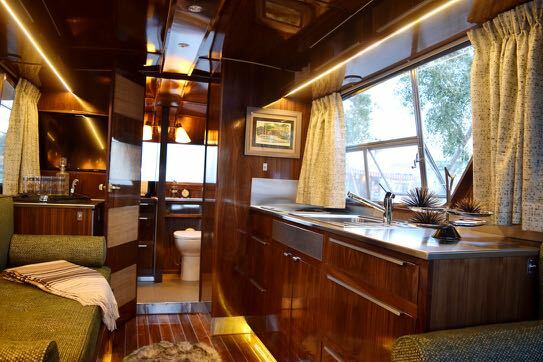 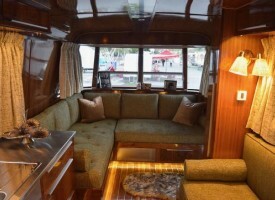 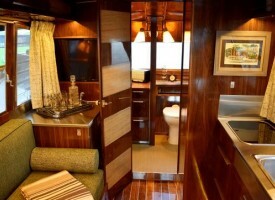 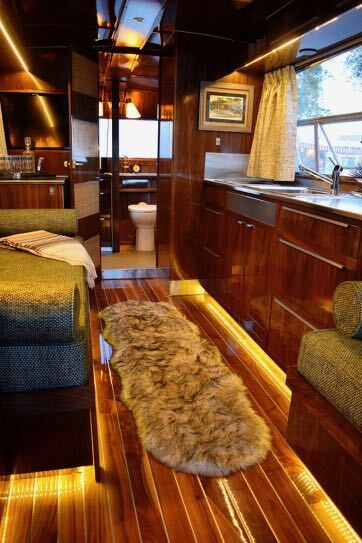 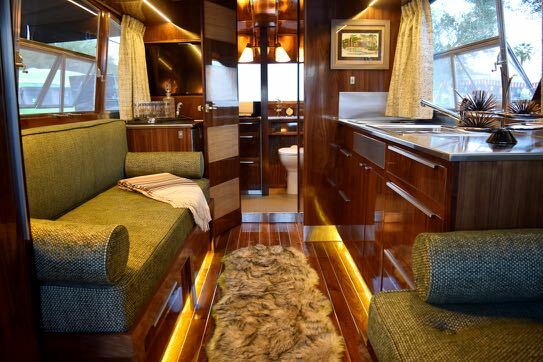 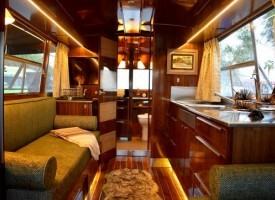 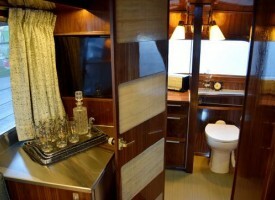 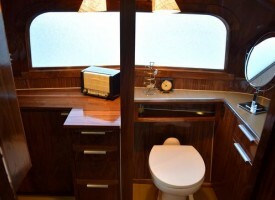 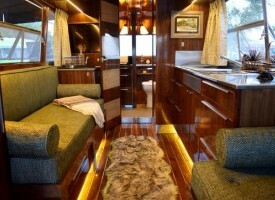 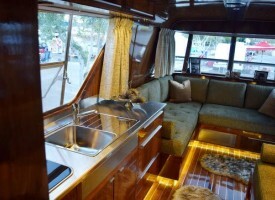 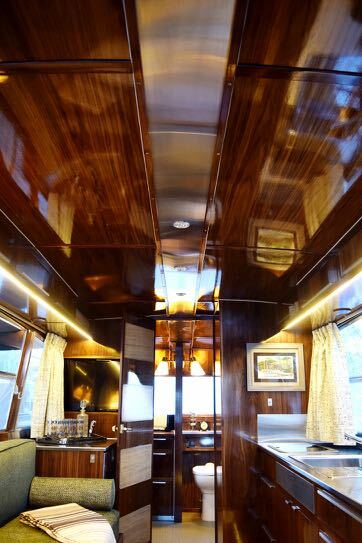 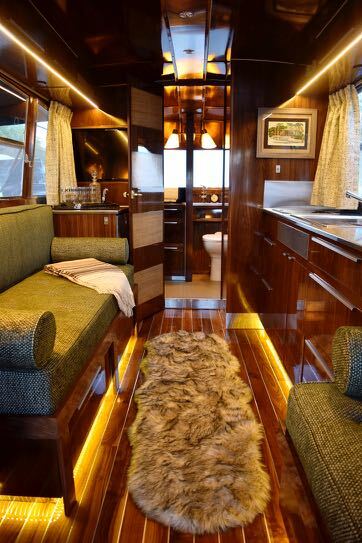 The Holiday House Geographic, is among the most desirable vintage travel trailers in the world. 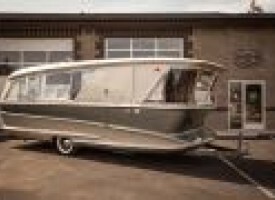 One of only two currently known to be in existence, the body of this trailer was designed by world renowned industrial engineer, Chuck Pelly, designer of the Scarab race car and founder of Designworks USA, which is BMW's California Studio. David Holmes, President of "Harry & David" fruit company, began producing the Holiday House travel trailers in November of 1959, in Medford, Oregon. 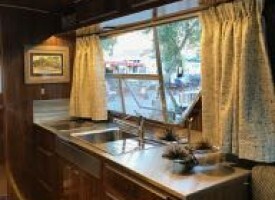 These were aluminum and wood constructed trailers as many of their counterparts of this era, however, the Holiday House trailers stood out as distinctive due to their highly progressive and futuristic design. 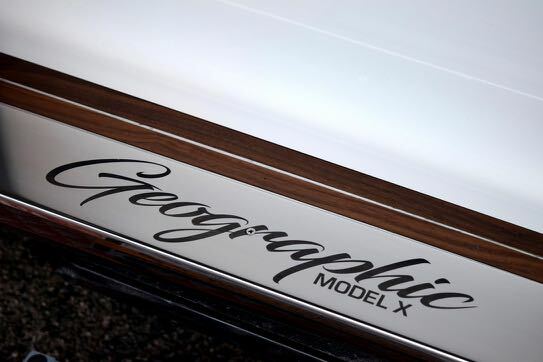 In 1958 David Holmes enlisted Chuck Pelly to design the Geographic model, also known as Model X, as a super limited production model, which he dubbed the "Trailer For The Rich". 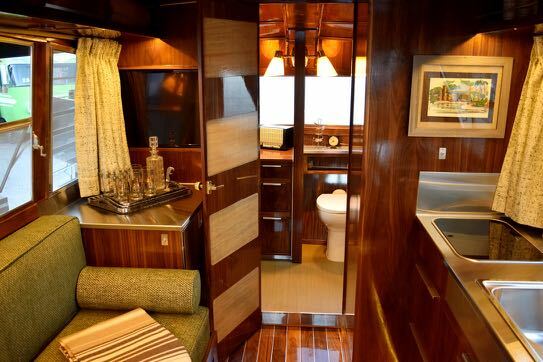 The styling was unlike any trailer of it's time. 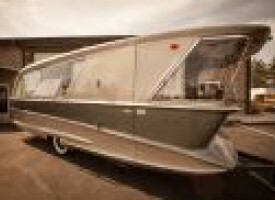 There are thought to have only been parts of 7 of these strikingly futuristic fiberglass trailers ever made with a price tag of almost $8,500. 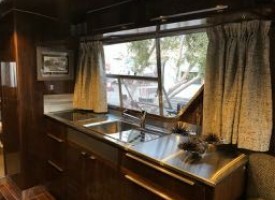 The Holiday House factory burned down in 1962, and the molds that survived were discarded years later. 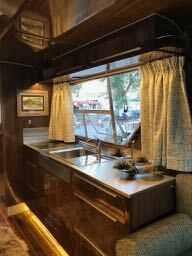 This 1961 Holiday House Geographic has been completely restored from the frame up with no expense spared, by Flyte Camp, in Bend, OR. 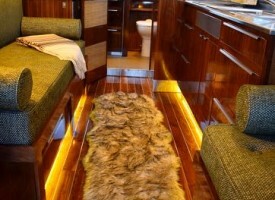 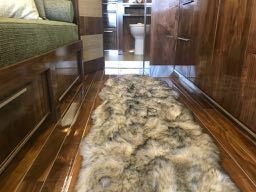 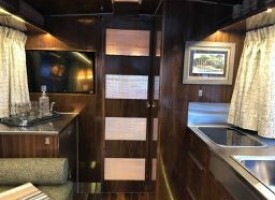 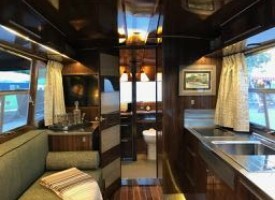 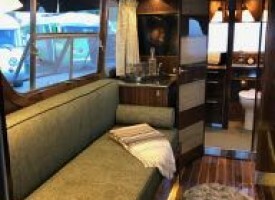 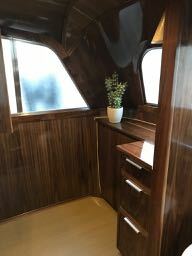 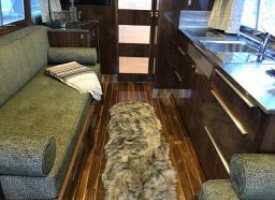 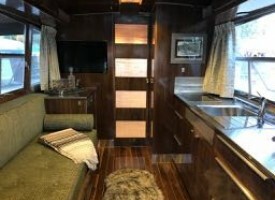 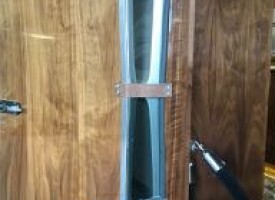 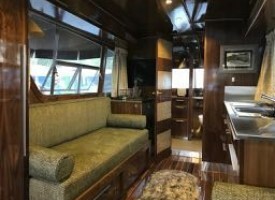 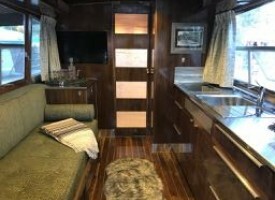 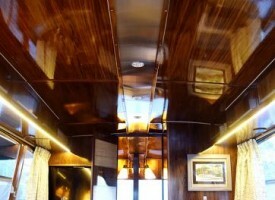 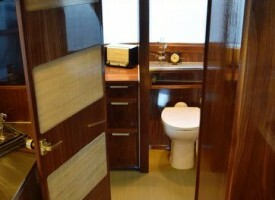 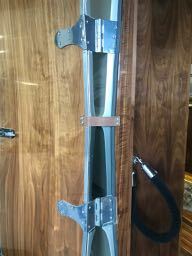 This trailer would make a wonderful addition to any collection, and is fully equipped as a modern luxury travel trailer. 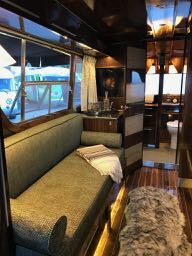 The exterior was tastefully re-finished with Axalta finishing systems and coatings, in a two-toned champagne and moss green with bronze colored pin-stripping. 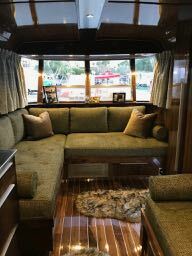 The entire running system was upgraded with new axels, brakes, wheels, and 10-ply Diamond Back white wall trailer tires. 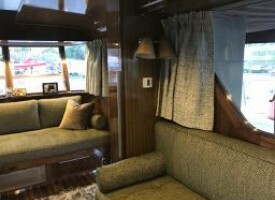 The exterior is completed with a vintage style fabric awning. The interior features Black Walnut wall skin, cabinetry and black walnut hard wood flooring with custom aluminum detailing. 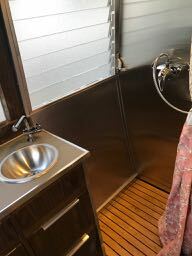 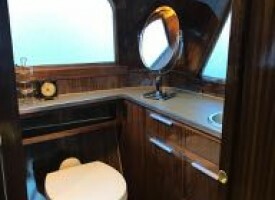 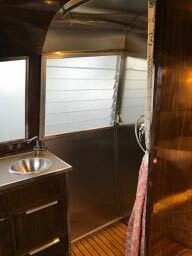 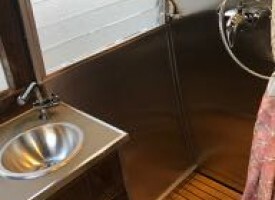 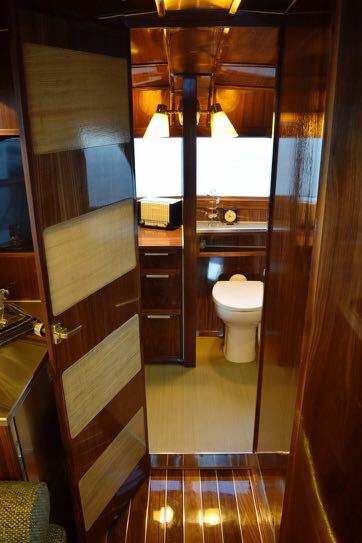 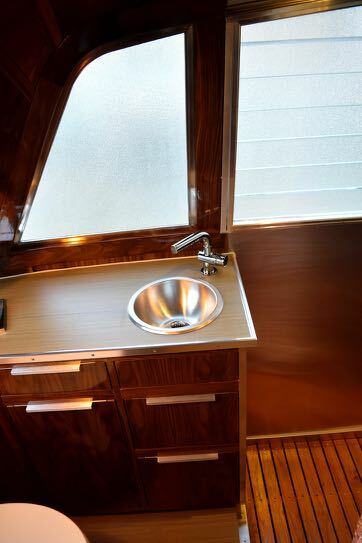 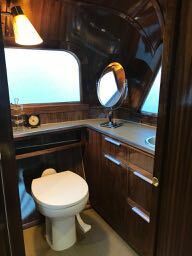 The bathroom/dressing room features Marmoleum flooring, Walnut & Marmoleum countertops and a Stainless Steel shower with a Teak hardwood shower floor insert. 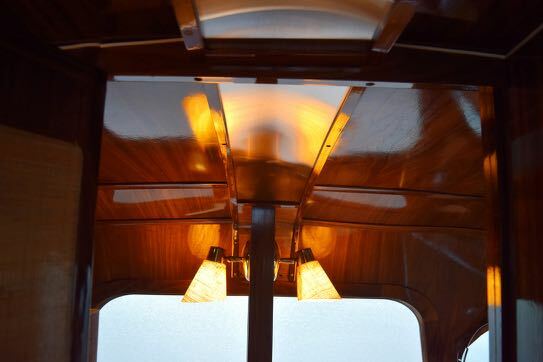 Through out the coach original vintage light sconces are combined with LED lighting. 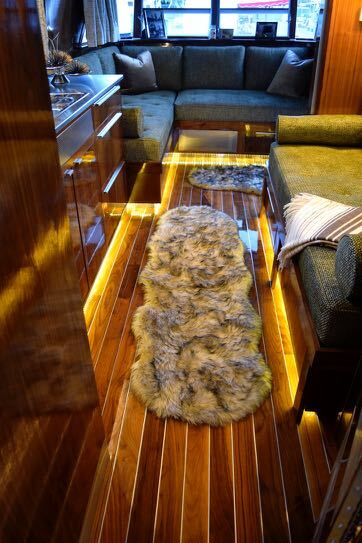 Warm LED strip lighting accents the cabinetry, with lighting in cabinet, under cabinet and along the floor in the living area. The kitchen is outfitted with a stainless two burner cook top, a two drawer stainless 3-way fridge, and a stainless sink with a built-in drain board. 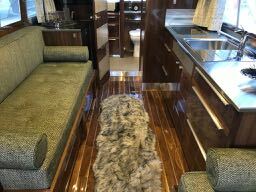 Stainless kitchen countertops, and luxury upholstery fabric, in moss, accented with high end custom pleated and lined drapery complete the interior finishes. 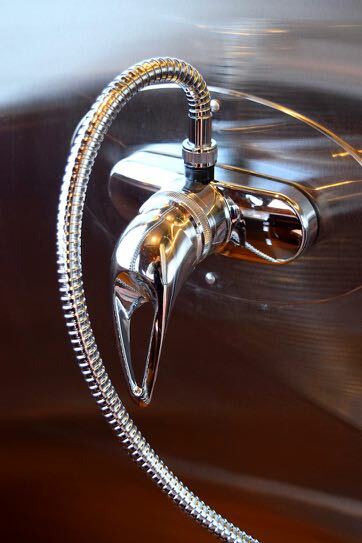 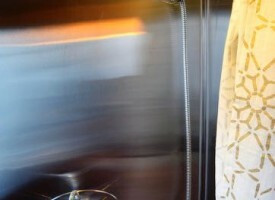 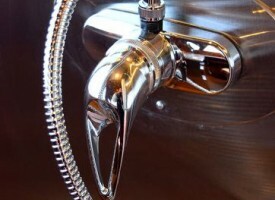 Behind the scenes an LP on-demand hot water heater provides a steady flow of limitless hot water. 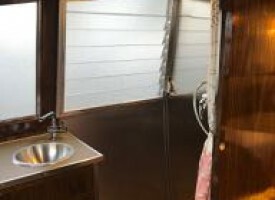 Off grid the water holding system is made up of a 35 gallon fresh water tank, a 35 gallon black water tank and 40 gallon grey water holding. 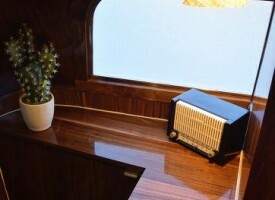 The 2000 watt Go Power! 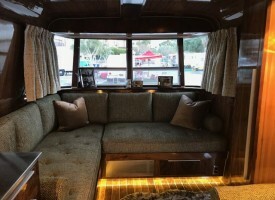 inverter system is powered by 4 Trojan 6-volt AGM batteries, and is solar capable. 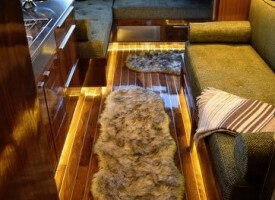 There are both 110 outlets, and 12 volt ports throughout the trailer. 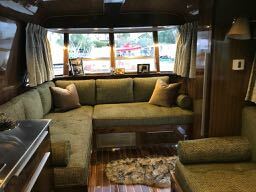 The A/V system includes a 32” TV, surround sound and a DVD/Bluetooth stereo system. 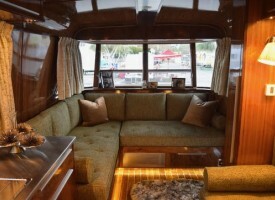 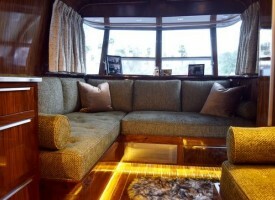 The Air-conditioning system has a heat pump and is tastefully concealed under the front couch. 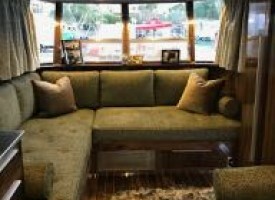 The front L shaped sofa, is 30” deep with pillows removed and can comfortably sleep two. 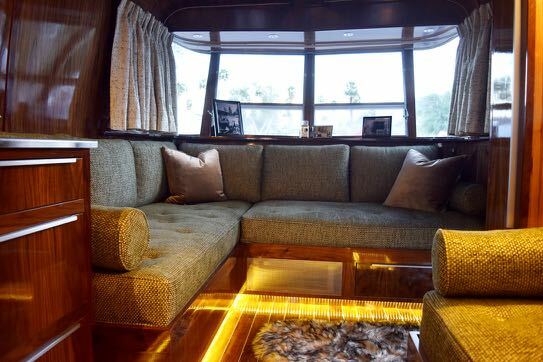 The gaucho couch also extends to sleep two. 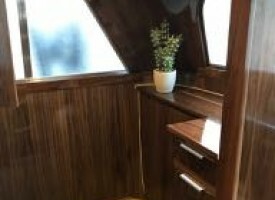 There is ample storage, with full extension drawers. 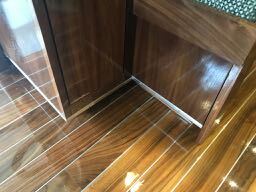 Aluminum trim and detailing has been added to the bottom of the cabinetry. 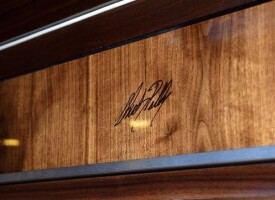 No detail has been overlooked including the laser etched stainless steel transition with "Geograpic Model X" inscribed. 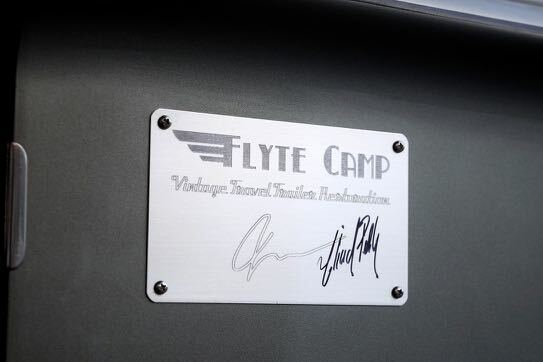 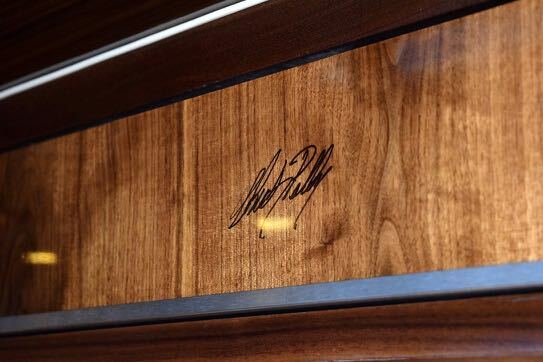 The trailer also comes with the personal signature of Chuck Pelly himself, both inside the trailer and on the exterior. 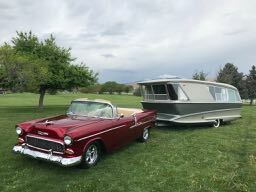 This trailer was be featured on the official 2018 Hot August Nights poster. 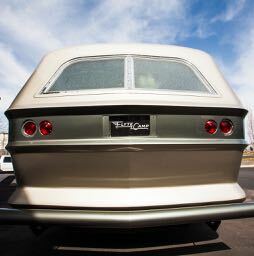 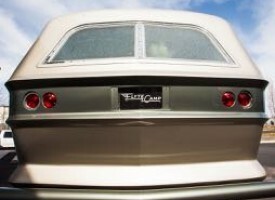 Hot August Nights is the largest collectable car show in the US. 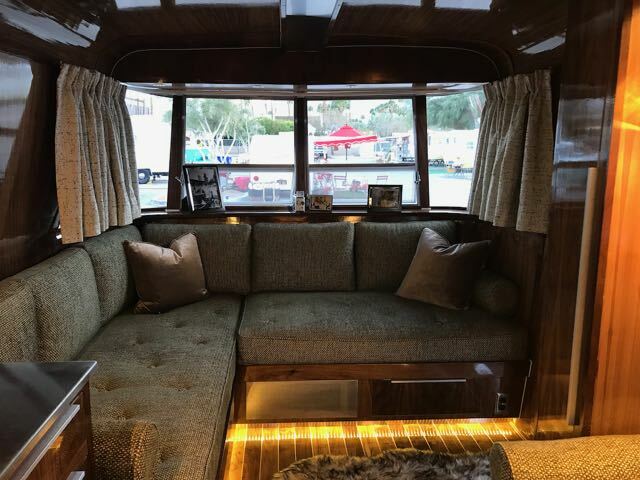 The Geographic was featured on the cover of the June 2018 edition of Vintage Camper Trailers Magazine, and won Best of Modernism at the 2018 Palm Springs Modernism Vintage Travel Trailer Show, and Best Mobile Mansion at the Pismo Coast Rally in May of 2018. The trailer has also been filmed for an episode of Extreme RVs on the Travel Channel. Photos curtesy of Hal Thomas Photography, Tim Cash of Far From Earth Films, and Anna Scribner of Flyte Camp, LLC.